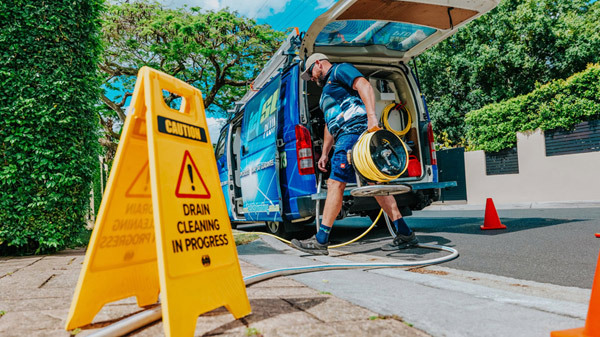 Top 9 Reasons Why More Moorooka Locals Choose To Use Jetset Plumbing! Living in Moorooka and need a plumbing job carried out? Don’t stress, here at Jetset Plumbing, we offer plumbing to everyone from residents to business owners. For over two decades our trusted plumbers at Jetset Plumbing have serviced clients across South-East Queensland. When you book in a job with us, we guarantee that you will be delivered a professional and affordable service that thousands of customers know and trust. Moorooka is a suburb of Brisbane City, it is located 7 kilometres from the Brisbane central business district. Before European settlement, Moorooka was occupied by the Aboriginal Jagera tribe and the area was thought to be used for hunting, the Indigenous translation of Moorooka is ‘iron bark’ which refers to the numerous iron bark trees found in the area. At the 2011 Census, Moorooka had a population of 9,984. Moorooka offers convenient access to the four lane Ipswich Motorway and other major roads in the area. Many of the houses in Moorooka are pre-war Queenslander homes, there are a rising number of apartment blocks in the area as the suburb becomes more urbanised. Moorooka is one of the older suburbs of Brisbane, and due to this, many homes are gradually being renovated or replaced. The most sought after real estate in the area is on top of the hills, with views of the Great Dividing Range, Mount Coot-Tha and Brisbane City. Moorooka residents deserve tradesman that they can rely on and trust. Using only the best technology to solve your problems swiftly, you can be rest assured that when you book in a job with Jetset Plumbing, you will not be disappointed with the quality service we provide. Give Jetset Plumbing a call today.